The Duke and Duchess of Cambridge are expecting their third child, Kensington Palace announced on Monday (4 September). "Their Royal Highnesses The Duke and Duchess of Cambridge are very pleased to announce that The Duchess of Cambridge is expecting their third child. The Queen and members of both families are delighted with the news." The announcement came days after Kate was admitted to hospital. During the early stages of both her pregnancies, she suffered from hyperemesis gravidarum, a severe form of morning sickness, and had to be admitted to the hospital. The Palace also confirmed that "Her Royal Highness will no longer carry out her planned engagement at the Hornsey Road Children's Centre in London today. The Duchess is being cared for at Kensington Palace." 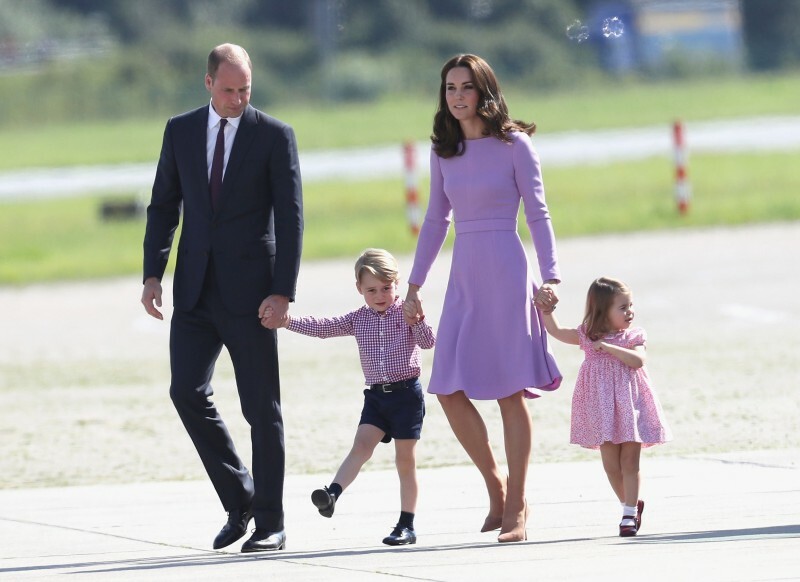 The royal couple are already parents to Prince George, 4, and Princess Charlotte, 2. Although no further details were revealed, the new addition is expected early 2018. Prince William Cheating On Kate Middleton?